With over 25 years experience, you can rest assured we can help. 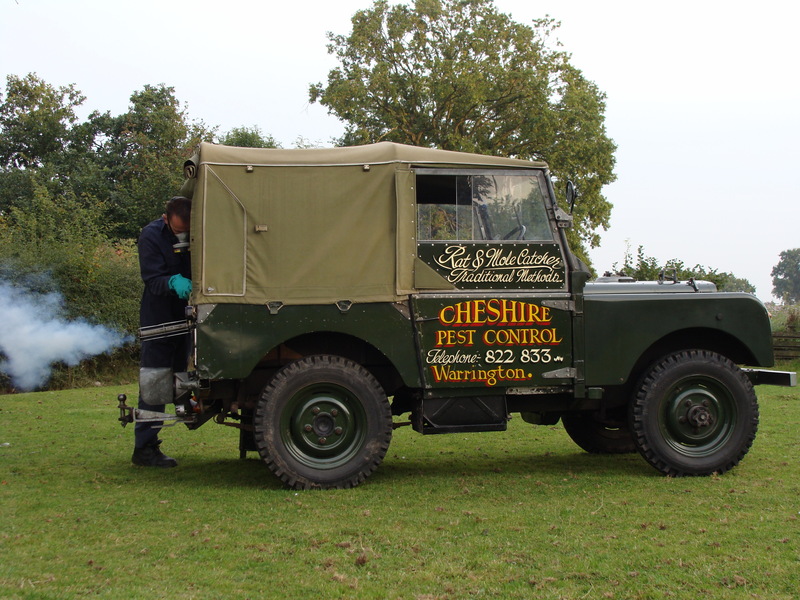 Cheshire Pest Control Services ' CPCS', a well established business dedicated to providing a 1st Class service in pest control and prevention throughout the Cheshire County for nearly 20 years. 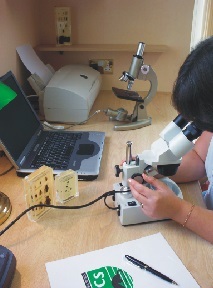 With over 25 years of experience in pest control, the proprietor has gained a wide range of knowledge in pest related issues and how to solve them in a safe and coordinated manner. 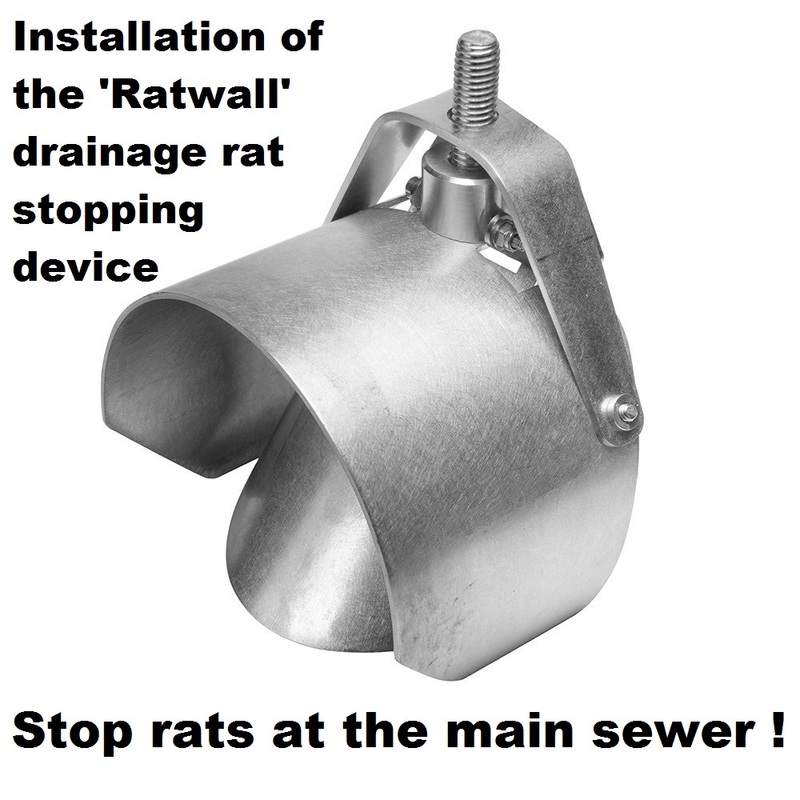 Since establishing CPCS in 1997 we have been a long serving company member with the well recognised National Pest Technicians Association (no. 637). We are qualified to British Pest Control Association standards backed up by our continued professional development programme through BASIS PROMPT the Professional Pest Controllers Register (reg no. PC/1782). 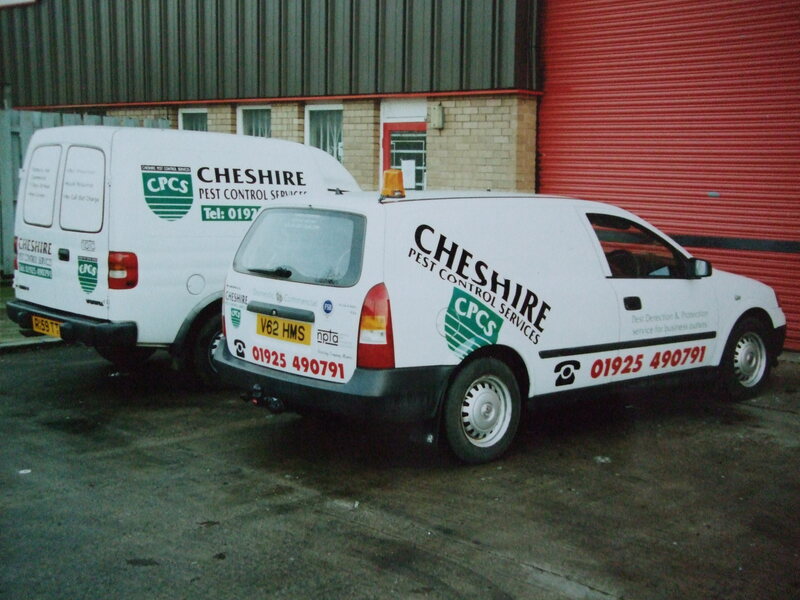 Since its formation, Cheshire Pest Control Services has always been a Federation of Small Businesses member. Campaigning for small to medium sized organisations at government level, KEEP TRADE LOCAL is important to us and something we support, the FSB's structure is also vital in keeping up to date with business trends and current changes in legislation.